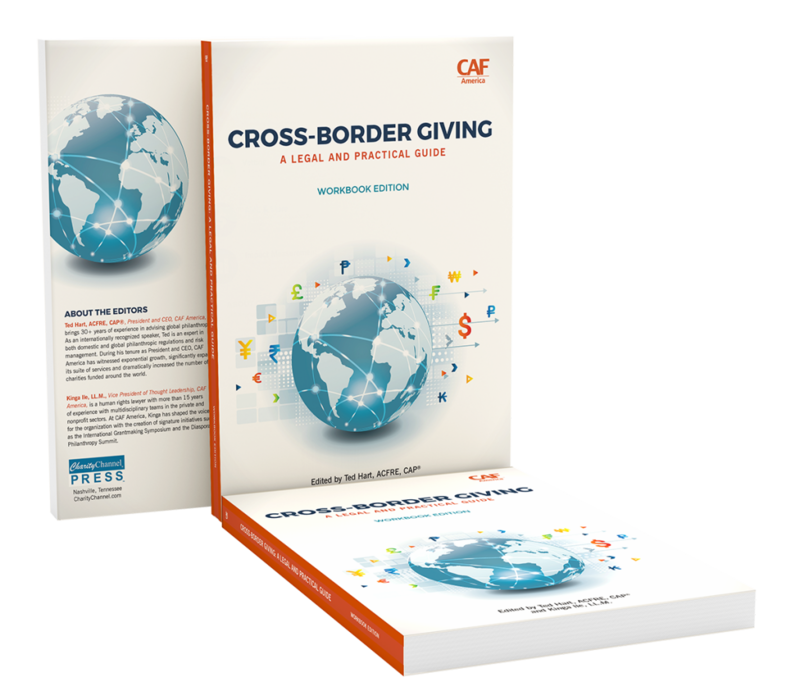 Now in a user-friendly softcover, with spacious margins for note taking, the workbook edition of Cross-Border Giving is a grantmaking tool as smart and adaptable as you are! 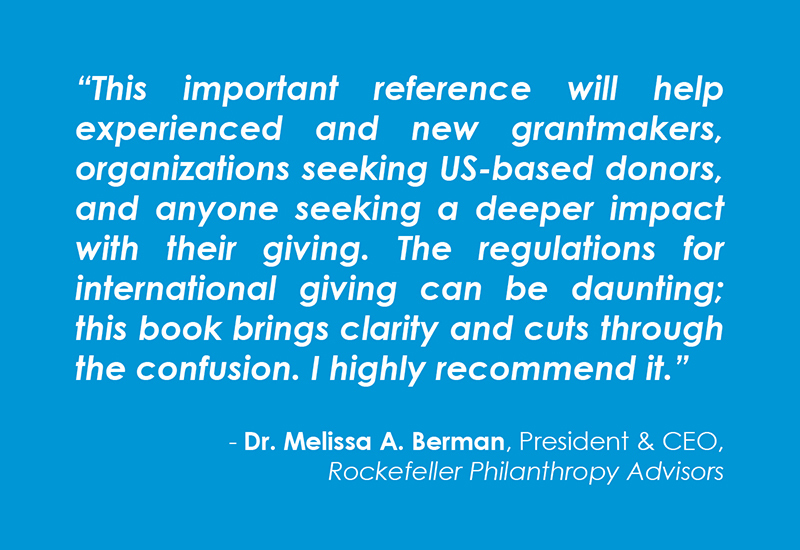 A timely and comprehensive book, Cross-Border Giving is required reading for any professional in international philanthropy and is relevant to any person or organization working across borders. 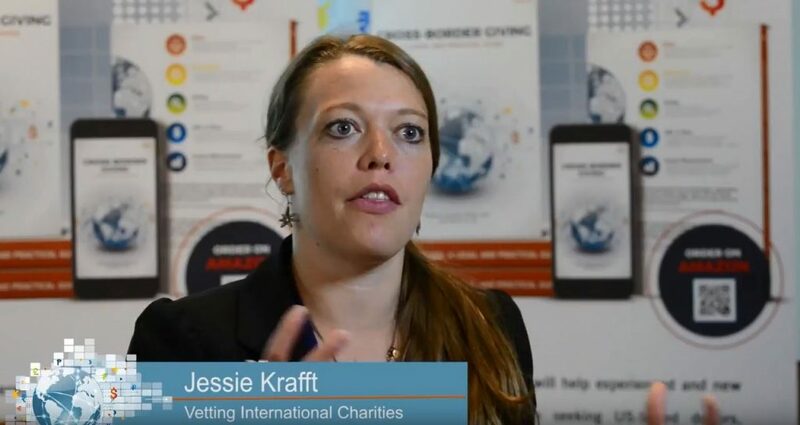 Cross-Border Giving covers a multitude of topics including: ethical grantmaking, the closing space for civil society, equivalency determination & expenditure responsibility, preparing for an audit, and many more. 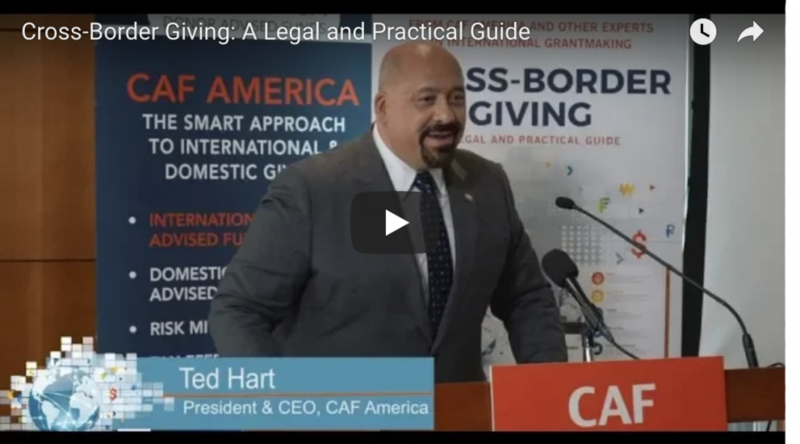 Cross-Border Giving: A Legal and Practical Guide in its “New and Classic Fundraising Books” list. 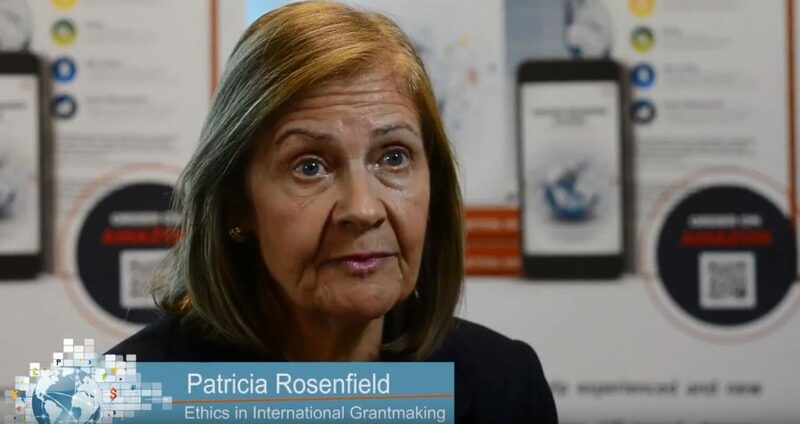 Charity and Security Network wrote about Cross-Border Giving and the input from their very own Kay Guinane on C&SN’s website. 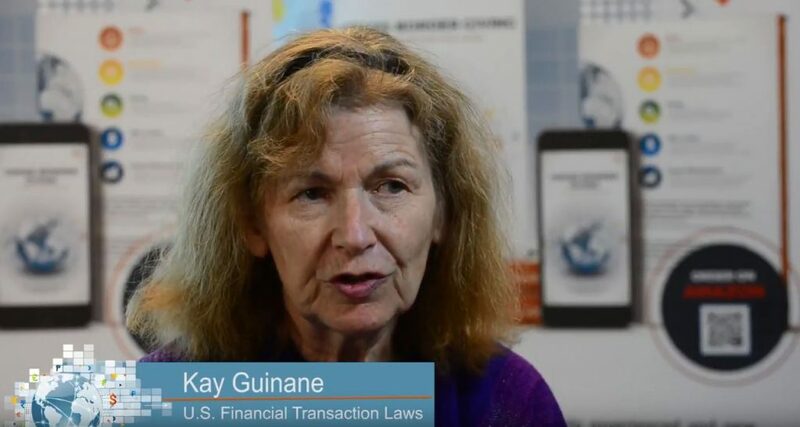 Author Spotlight – Kay Guinane on US Financial Transaction Laws. 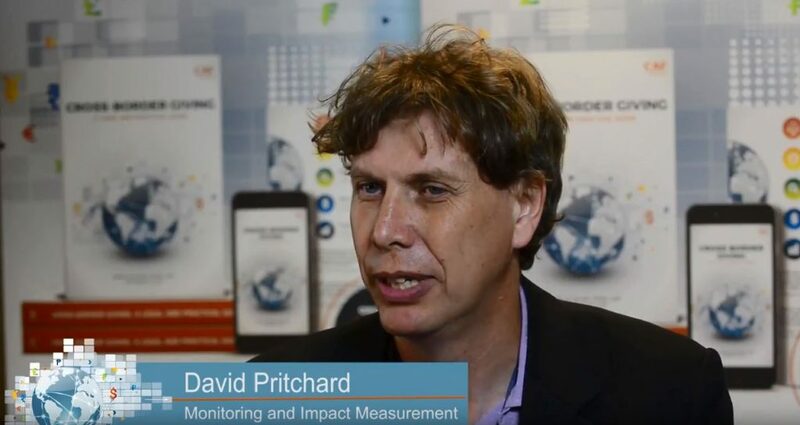 Author Spotlight – Victoria Bjorklund on Preparing for an Audit. 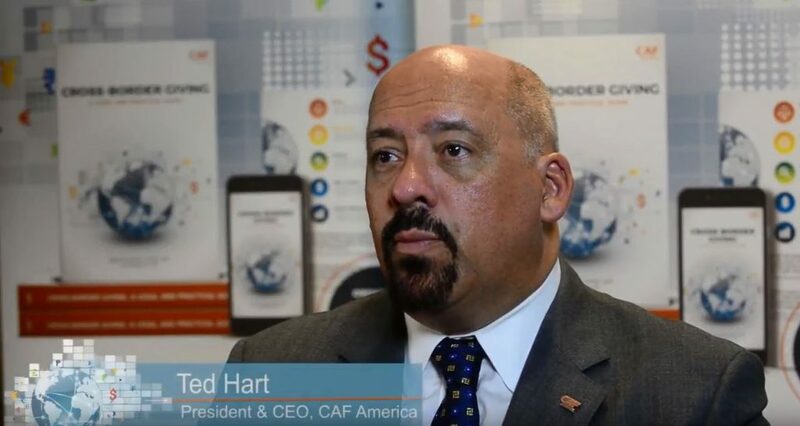 Promoted by Alliance Magazine, eJewish Philanthropy, and the SDG Philanthropy Platform.